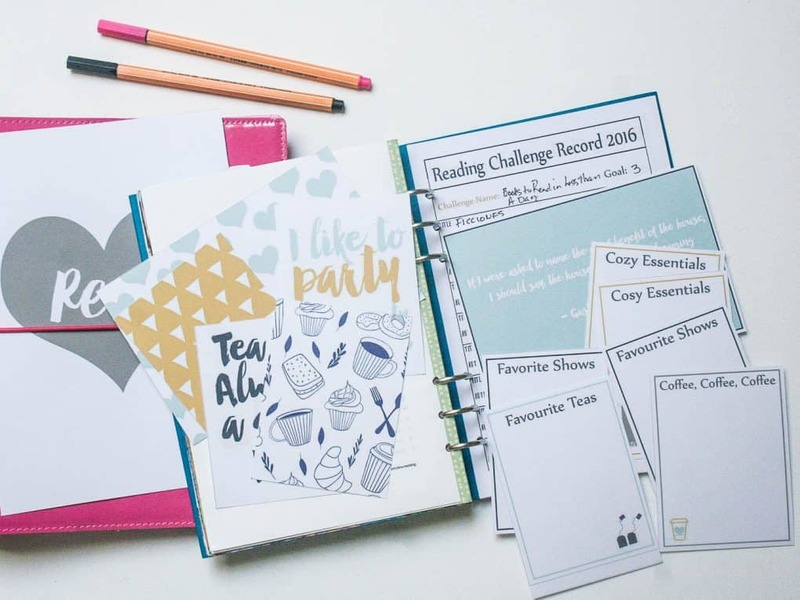 If you’re part of the book loving tribe you will love this kit! Dedicated to all you bookworms large or small. 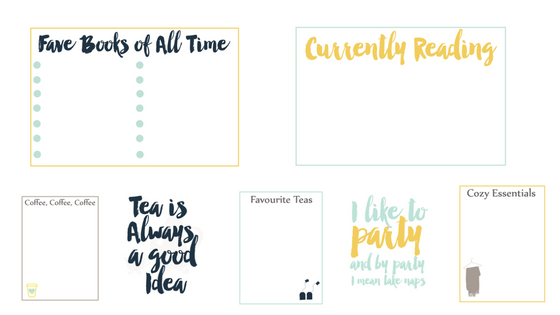 Celebrate and document your bookishness in style! Note: Both American and British spelling options are included! You’ll receive a zip file upon purchase. Simply unzip to find your PDF files and print away! I recommend smooth white cardstock for printing. 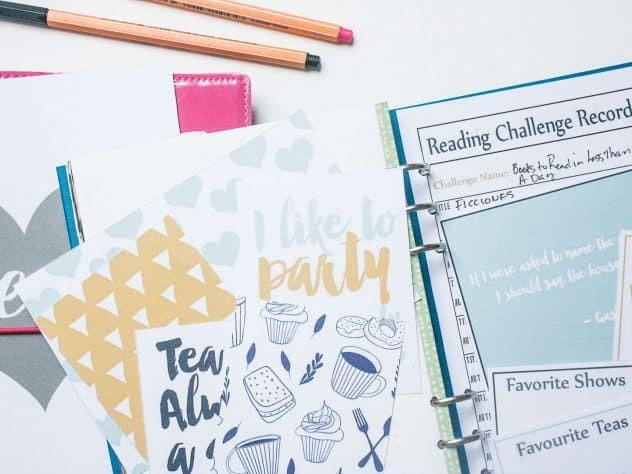 Scrapbookers may prefer to use textured cardstock for layouts and Project Life. 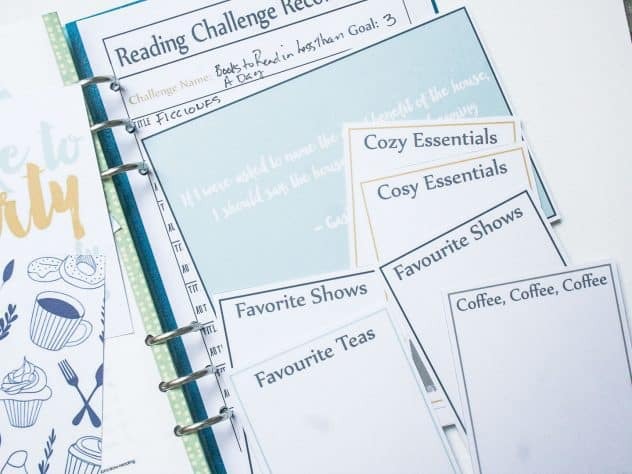 Supplement your kit with the printable reading journal!